​FAQ : Can we buy 1 pc of each item for quality testing? ERIKC Answer: Yes, we are glad to send 1pc for quality testing if we have tQ3:How long will our price be valid? FAQ: What does the term static means? 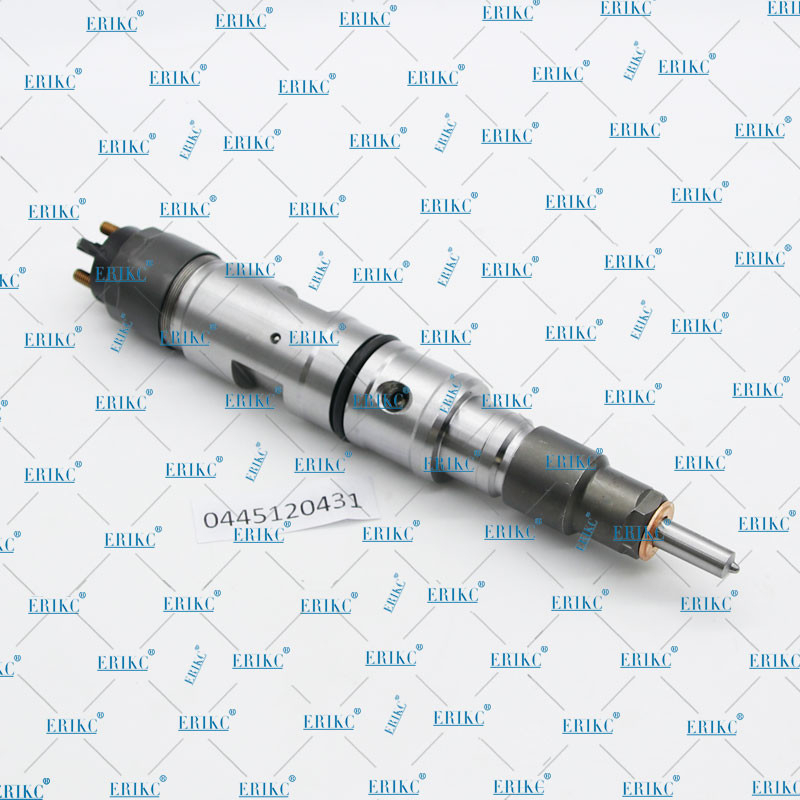 ERIKC Answer: If an ERIKC injector stays on all the time, 100% duty cycle, it is said to be static. 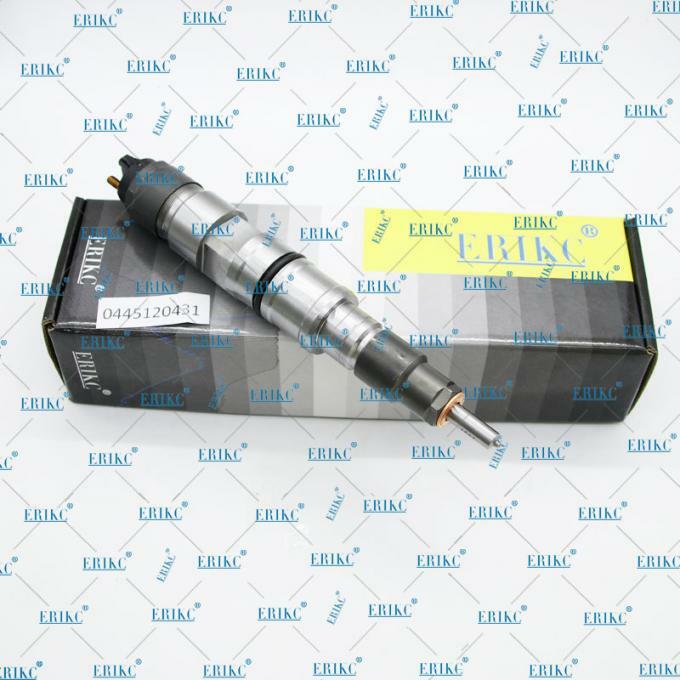 Injectors should never go static because control of fuel delivery is lost and this can cause catastrophic engine failure. 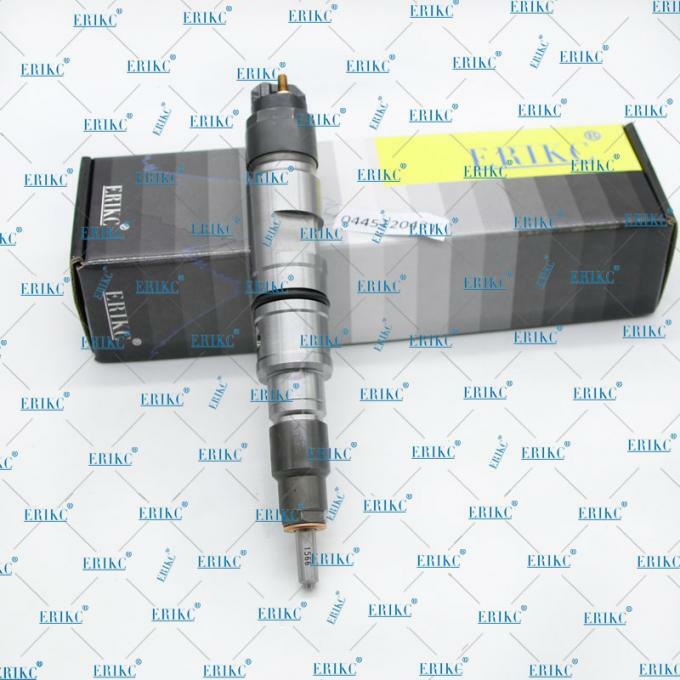 Static injectors, or 100% IDC is normally an indication that the injector is too small for the engine. Injector duty cycle should usually not exceed 80%. 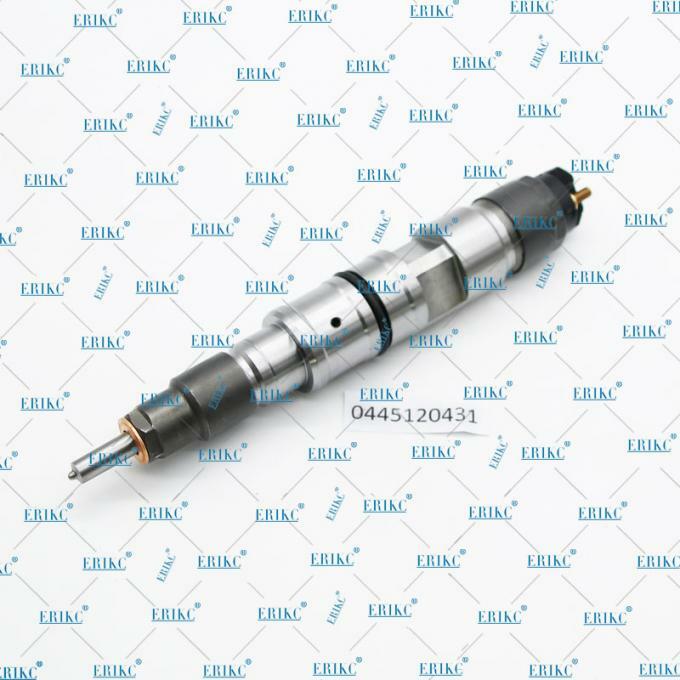 Once 80% IDC is reached a bigger injector should be installed. In some instances low fuel pressure or a failing fuel pump can cause injectors to become static. On the other hand, there are some injectors that will go static if the fuel pressure is too high.